Having set more pole positions than any other driver since the present format of the World Touring Car Championship was introduced in 2005, Gabriele Tarquini converted his 17th pole position into a convincing victory in the feature race of the World Touring Car Championship event in Slovakia. The victory was even sweeter for the Castrol Honda team with Tiago Monteiro bringing the second Civic home in second place. 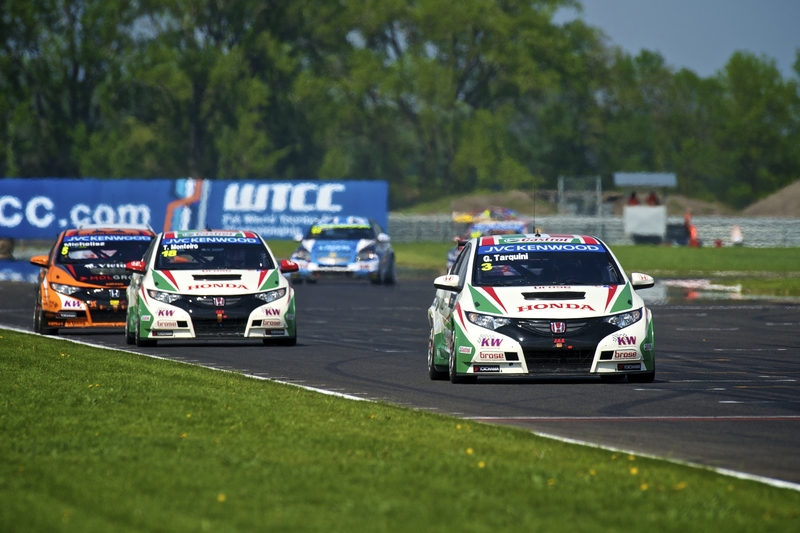 To cap a stunning result in only the third event for the Honda Civic WTCC cars the Zengo Motorsport entered Civic took third place driven by Hungarian star, Norbert Michelisz. 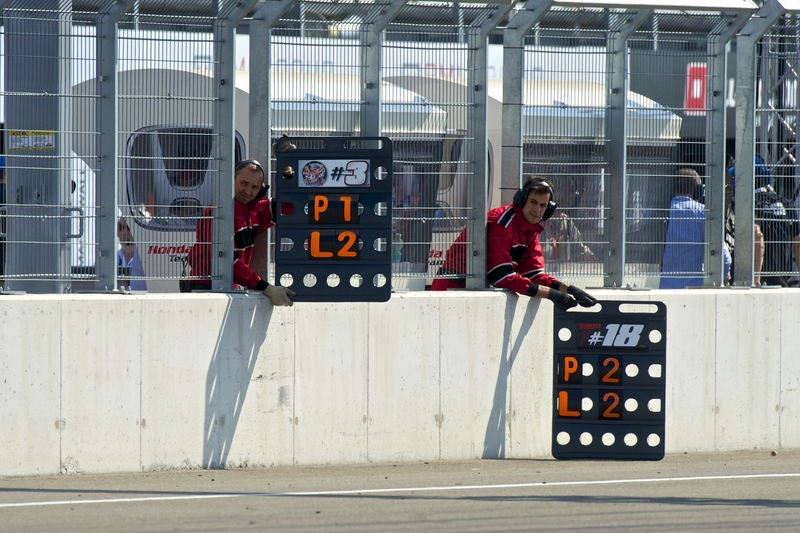 Tarquini set fastest lap time in the race. Monteiro’s result was superb in many ways. Following his accident in the previous round in Marrakesh, a brand new Civic had to be readied for Slovakia with very little testing time available. “It ran perfectly right from the start and we improved it in the sessions. My front row grid position was my thank you to the JAS Team and Honda for making the car ready. I tried to keep with Gabriele in the race 1 but my tyres were working too hard towards the end, but Norbert and I were close and very pleased with the result,” said Tiago. In race 2, starting from the 5th row on the reversed format grid the two Castrol Honda cars made great starts with the Portuguese Monteiro diving through the pack into 4th place in the early corners with Tarquini 6th. By lap 5 Tarquini was in 4th place and Monteiro running in 5th. On lap 7 Tarquini took advantage of a mistake by the leaders and grabbed 3rd place for another podium finish making this a great day for the Castrol Honda World Touring Car Team.